We’ve merged! 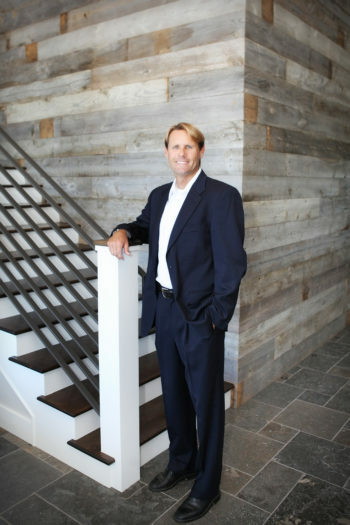 South Bay Brokers merged with Vista Sotheby’s International in 2015 to create an even better real estate firm. In addition the best company in real estate has gotten even stronger with the acquisition of Shorewood Realtors and many of their agents. 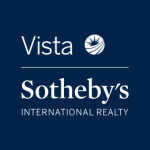 The new Vista Sotheby’s offers the same local knowledge with an unparalleled international reach, giving our clients an even more impressive way of selling their homes. 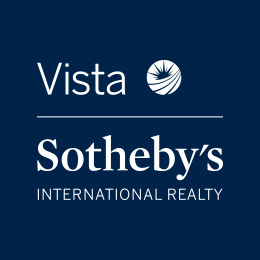 When working with Keith Kyle, you get more than just the expertise and service of one person….you get the backing and support of Vista Sotheby’s International Realty. Serving all of your Torrance real estate needs. With offices in Manhattan Beach, Hermosa Beach, Palos Verdes, the Hollywood Riviera and Redondo Beach, we are your South Bay Realtors. Founded in 1985, South Bay Brokers has been an industry leader since it’s inception and continues today to be a leader in terms of expert, honest real estate in the South Bay. 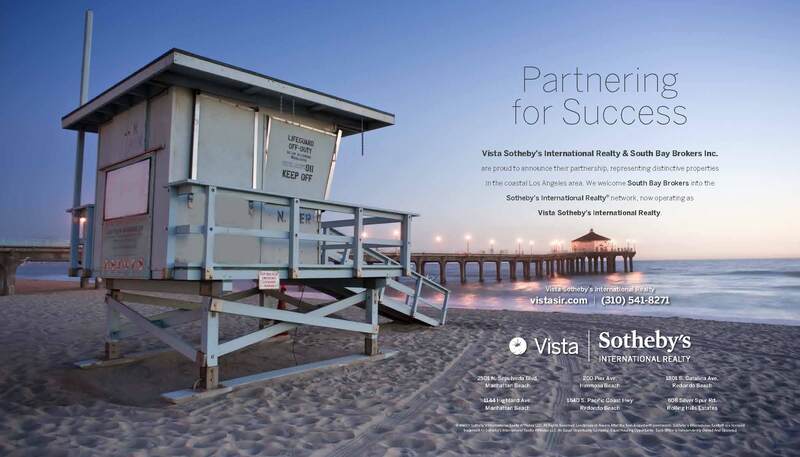 With offices in Manhattan Beach and Redondo Beach, The new Vista Sotheby’s International offices and agents are area experts in the cities of Manhattan Beach, Hermosa Beach, Redondo Beach, Torrance, El Segundo, Lawndale, Hawthorne, Palos Verdes and surrounding neighborhoods.